Team up with a versatile, freelance copywriter for can-do problem solving and multi-platform creativity. Boost your biz with dynamic solutions: Email campaigns. Branded websites. SEO content. Engaging social. Come in, click around. 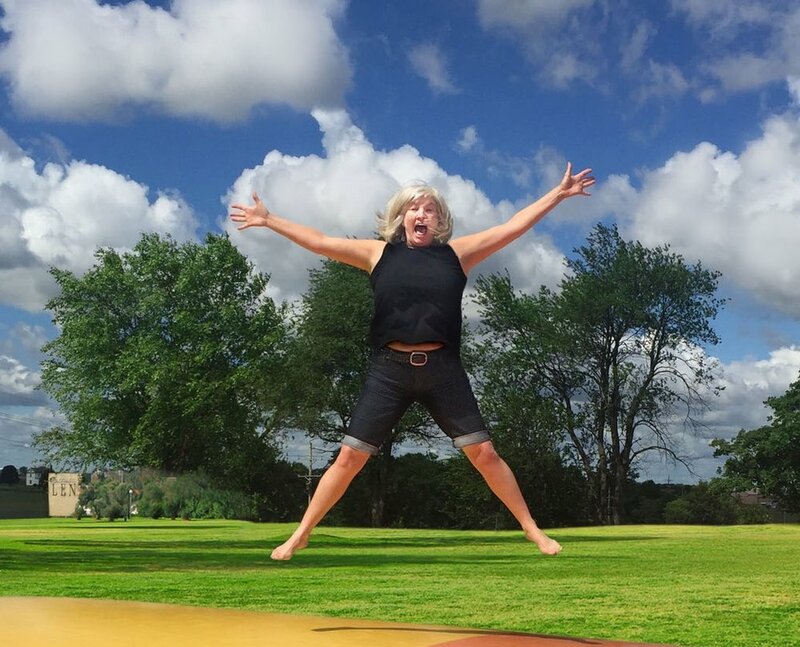 Contact me to bounce around your ideas.